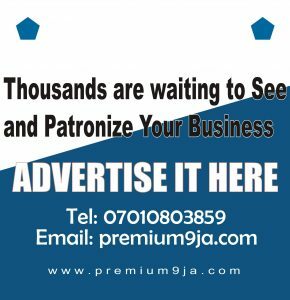 The House of Representatives on Tuesday directed six commercial banks to unfreeze any account belonging to former First Lady, Patience Jonathan and her relatives. However, the affected banks are those without restriction order from court or the anti-graft agencies. The House also asked the acting Chairman of the Economic and Financial Crimes Commission (EFCC), Ibrahim Magu, to appear before its Public Petition Committee on October 4. The House regretted that Magu failed to honour the Committee’s invitation on three occasions but advised the EFCC chairman that it should not be compelled to force his appearance before the panel. 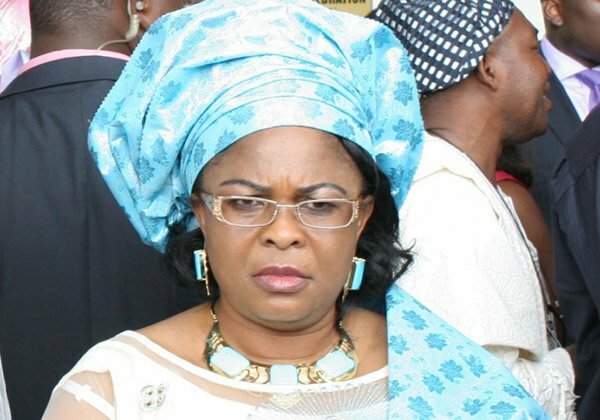 At the continuation of hearing on a petition filed by Jonathan on Tuesday, some of the affected banks denied restricting access to accounts belonging to the former first lady. The banks said access was only denied to the accounts flagged by the EFCC. One of the banks, Diamond bank said Jonathan has three accounts with it. The bank said one of the accounts was closed while the other two, including the one operated by her Non- governmental organization – Women For Change – were restricted.